NAMI South Bay needs you. Whatever time and talents you have can be extremely helpful. Volunteers are also needed to answer phone calls which can be done remotely or on site at Harbor UCLA Medical Center. Orientation, training and resources will be provided. The answering of phone calls may be or only a hour or for whatever more time one is available. 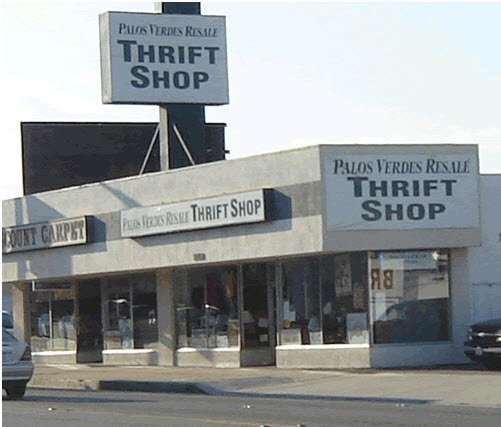 Or please consider working a few hours at the PV Thrift shop with other dedicated volunteers with the funds generated helping NAMI South Bay. Please contact Paul Stansbury pstans5@aol.com to discuss volunteer needs. This entry was posted in Mental Health and tagged Volunteers. Bookmark the permalink.